where to go in dubai? For this question, the answer can be as simple as Burj Khalifa. It might be true that this skyscraper becomes kind of new landmark in Dubai. Nevertheless, there are more things to enjoy in Dubai like the places below. Dubai Mall might be well known as the best place to shop ‘til drop. However, people can experience more than shopping in this place. They also can visit Dubai Aquarium and Underwater Zoo in this mall. This is the place where people can see the nocturnal animals of the desert. Saltwater crocodile with huge size can also be found in this place. 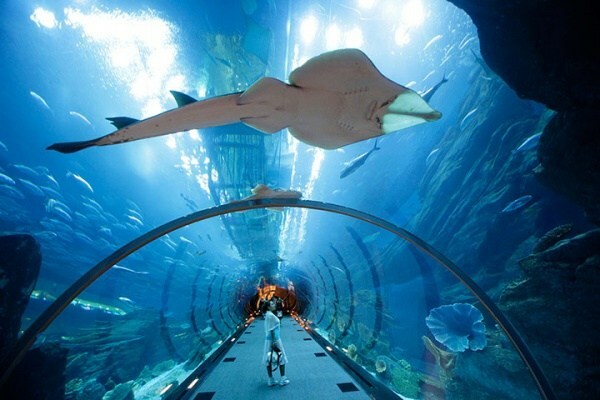 Walking beneath tunnel in the aquarium with 48 meters must not be missed since they can see various kinds of ocean creatures. When people ask about where to go in dubai, they might not think that they will go to a place where they can play with fresh water because Dubai is part of deserted area. 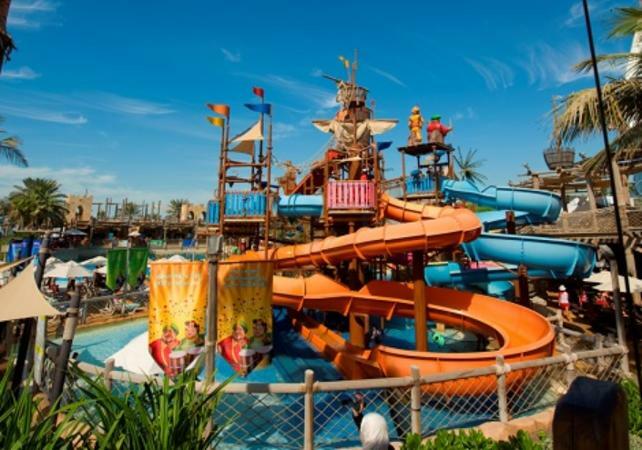 In fact, Wild Wadi Water Park can offer people with spectacular experience in the water park. The location of the water park is next to the sea and at this place; people actually can feel the world miniature from the design. The water park is completed with various attractions including surf machine, water roller coaster, and many more. More water attractions can be found in Dubai. Of course people must not forget to enjoy the Dubai Fountains. The fountain show can offer visitors with bigger show than one which can be found in Las Vegas. The fountain show is louder and taller as well combined with the light show during the night. 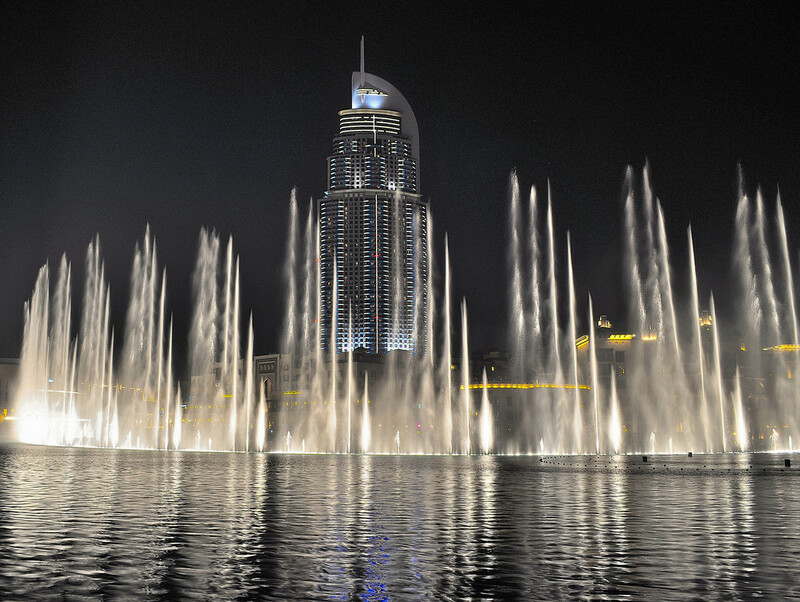 The location of the fountain is right outside the Dubai Mall. 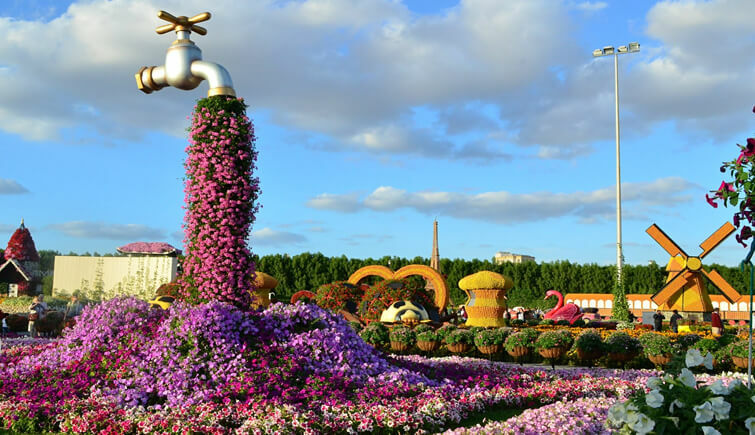 Around the fountain, people can enjoy the delicious foods at restaurants which offer the fountain show view from the front row. When people visit Dubai, the very first thing appears in their mind for enjoying the nature is by taking the desert safari. However, Dubai actually also has some public parks which can be enjoyed. The public park in Dubai actually becomes the location of local residents to enjoy family time. Safa Park can be a great place to try since it comes with hills, lawns, and waterfalls. 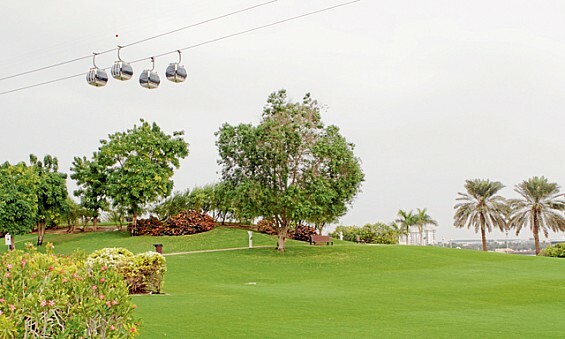 For family with kids, Mushrif Park will be a perfect choice as answer of question about where to go in dubai.